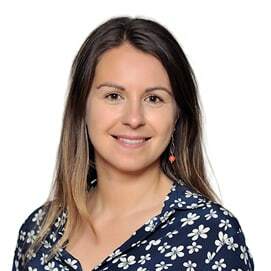 Laura is a director with expertise in public policy and business strategy. She has experience across a range of sectors and brings strong research, analytical and communication skills to the role. She is an experienced project manager, and at Nous has worked on projects including policy development, strategic, business and service planning, and program and organisational review. Undertook an evaluation of the activities of a large mental health not-for-profit organisation between 2010 and 2014. Prior to joining Nous, Laura worked as a commercial solicitor supporting clients across a range of industries on a number of large projects, including within government and financial sectors. She has also worked within strategy and planning at a major metropolitan hospital. Laura holds a Bachelor of Laws (Honours) and Bachelor of Health Sciences (Public Health) (Honours) from The University of Adelaide. Laura enjoys the outdoors, running and hiking; and is currently making her way around Europe on the weekends.